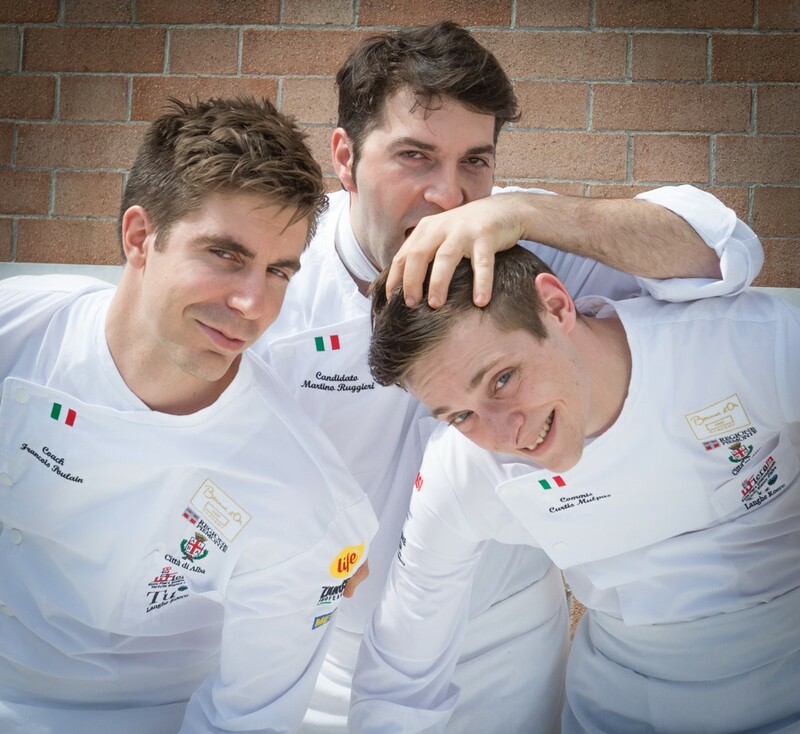 Piemonte takes the Italian brigade to the world final of the Bocuse d’Or, the most important world gastronomy competition, which will take place from January 29th and 30th, during the Sirha, the international trade show dedicated to Ho.Re.Ca. and retail. There is so much Piemonte in the Italian Team, led by the chef Martino Ruggieri, at work in Alba, Creative City of Gastronomy UNESCO, with the Italian Bocuse d’Or Academy, trained with the collaboration of the President Enrico Crippa – 3 stars Michelin chef – and the Director Luciano Tona, as well as a committee of 30 chefs from all over Italy. The Italian Bocuse d’Or Academy has a Piedmontese “heart”, longed and supported by the Piemonte Regional Councilorship for Culture and Tourism, the City of Alba, the Alba National White Truffle Fair Board and the Alba Bra Langhe Roero Tourism Board. The Italian Bocuse d’Or Academy is the ambassador of a unique creative adventure, deeply rooted in Piemonte, region which has become an important point of reference for the Italian high cuisine and with the Italian Team will take to Lyon the best of Italian creativity and food and wine culture.